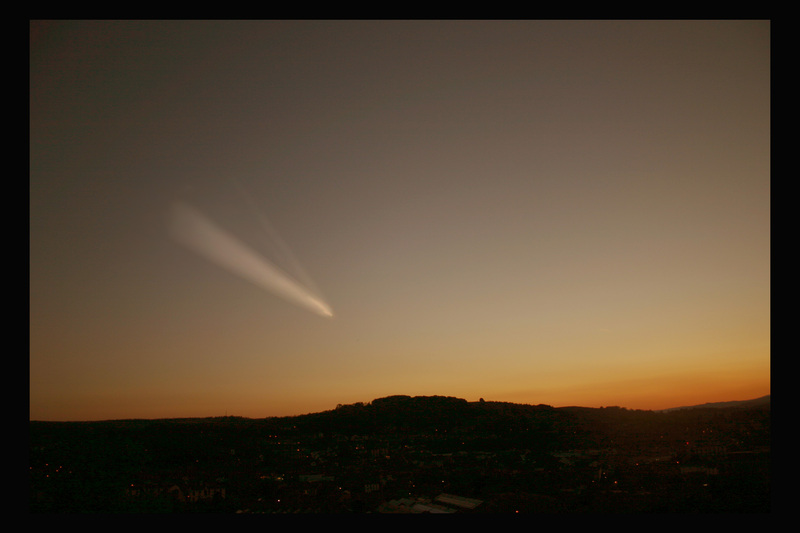 2013 -The Year of the Comet (was Comets)..? At the end of last year astronomers amateur and professional alike were almost weeing themselves with excitement at the prospect of there not being just one but two bright naked eye comets to look forward to in 2013. 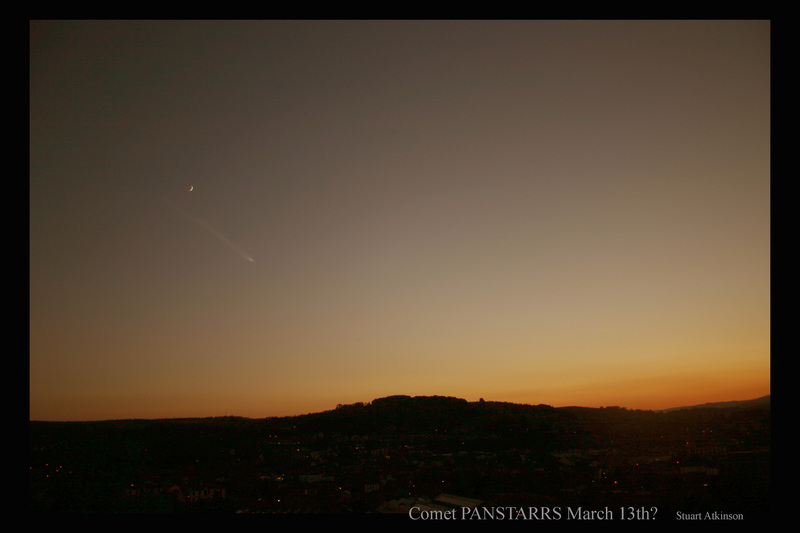 Comet PANSTARRS, due to shine in the northern hemisphere’s sunset sky in mid-March, was shaping up to be another Hale-Bopp, and Comet ISON was showing all the signs of being a truly Great Comet, with a “You must be kidding! Look at THAT!” length tail, maybe even bright enough to be seen in the daytime sky too. Yep, 2013 was looking like being The Year of The Comets…! We might have to change that to Comet, because PANSTARRS is not brightening as quickly or as much as it would be doing if it was going to become “another Hale-Bopp”. Lots of people are now observing the comet regularly, and when their observations of its brightnes are plotted on a graph it is definitely behind schedule, and I’m actually worried that if its current level of brightening holds then it might actually be quite challenging to see in the sky after sunset in mid-March without some kind of help, by using binoculars or a telescope I mean. Very good blog, now following you. You may also like to check my wordpress blog out, thanks again.